A brief history of France's leading hot air balloon company. 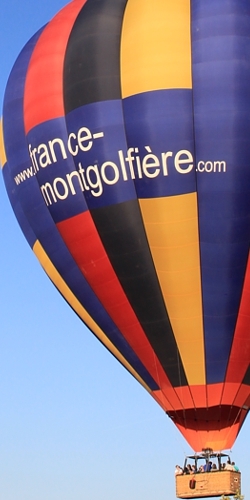 France Montgolfières Balloon Company was founded 31 years ago in the Burgundy region. It is one of the few balloon companies in France which is fully licensed to carry passengers by the Civil Aviation Authority (DGAC). Today it is run by two partners whose combined experience, professionalism and passion of the three partners helps rank France Montgolfières as one of the best balloon company's in France. Flying on average 8500 passengers a year from a range of locations, the fleet of balloons used are of the highest quality available today. Pilots and Ground Crew are recruited and trained personally by the partners.